After over a month of ongoing protests, MMG announced that it has reached an agreement to have the blockades lifted near its Las Bambas mine. 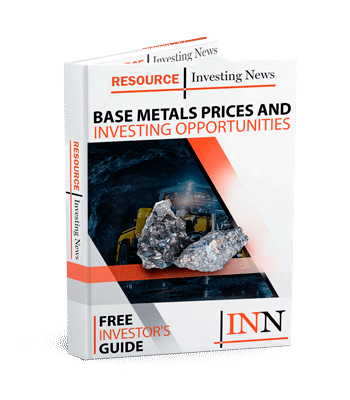 After over a month of ongoing protests by a local Peruvian community, MMG (ASX:MMG,HKEX:1208) announced on Monday (April 8) that it has reached an agreement to have the illegal blockades lifted near its Las Bambas mine. “The blockade relates to a claim for compensation for a pre-existing easement that overlaps a public road on the Yavi Yavi farmland transferred to the community of Fuerabamba as part of the 2011 Las Bambas resettlement agreement,” the company wrote in a February press release. A company update from late March confirmed that the protests were still ongoing, with the addition of personnel transport, inbound and outbound logistics being impacted. In Monday’s news, MMG announced it has achieved “positive progress” through conversations with community, government, ombudsmen and church representatives, and has come to an agreement with the Nueva Fuerabamba community. Through the agreement, the roadblocks at the Yavi Yavi farmland and near the mine entrance are to be lifted. While the company still has community meetings scheduled for Monday, it expressed that “successful community ratification” would see Las Bambas’ mining, production and concentrate transportation return to normal. The February statement surrounding the protests indicated that production itself hadn’t been impacted, but shipments were delayed due to low stockpiles at the Matarani Port. However, in March, MMG said production was expected to be “progressively impacted,” with force majeure having to be declared under sales contracts. The latest update didn’t provide specifics on the protest’s overall impact at Las Bambas, but said finished stockpiles at the site came in at approximately 59,000 tonnes of contained copper concentrate. Las Bambas, which has been in commercial production since July 2016, is considered one of the largest copper mines in the world, with a yearly throughput capacity of 51.1 million tonnes. 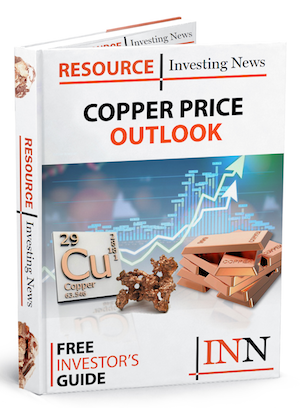 As of April 5, copper was trading at US$6,418 per tonne on the London Metal Exchange. MMG’s share price grew 2.49 percent on Monday in Hong Kong, ending the day at HKD 3.70.